Let’s tee it up! 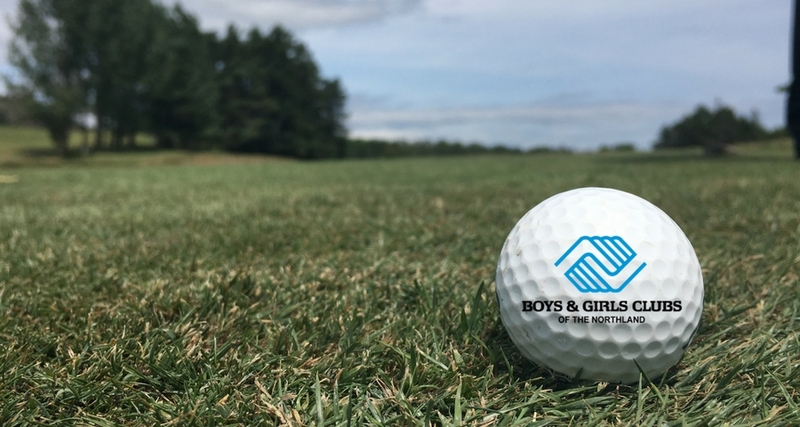 Our annual five-person scramble Golf Classic is a chance to play an award-winning course while helping children in need across the Northland region. Sponsorships are available for you and/or your business. For sponsor levels, click here. For questions, please contact Tammy Sundbom, Resource Development Director, at 218-727-1549 or email.